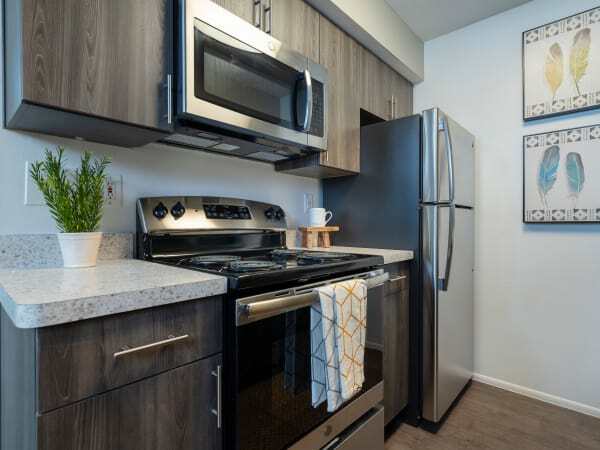 Each of our one and two, bedroom apartment homes come with a fully-equipped kitchen featuring energy-efficient appliances. With the air conditioning and ceiling fans throughout your apartment, you can stay cool during Ann Arbor’s warmer months. At Ann Arbor Woods Apartments, living is as easy as you want it to be. 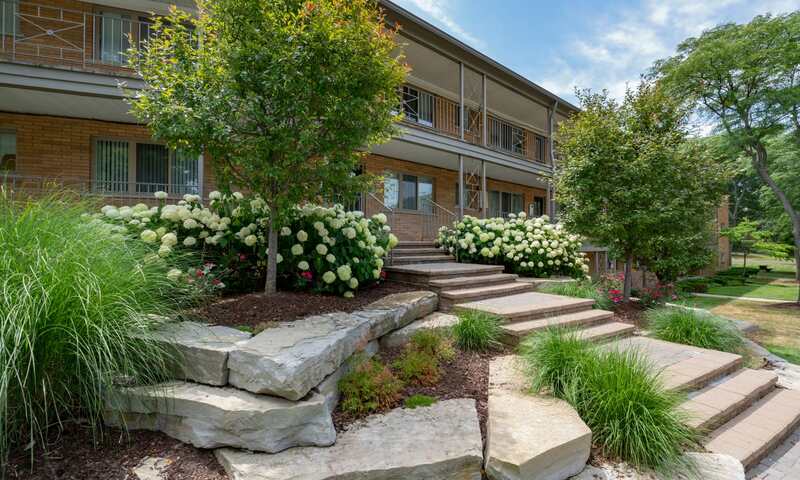 Convenient apartments in a park-like setting are waiting for you at Ann Arbor Woods Apartments. 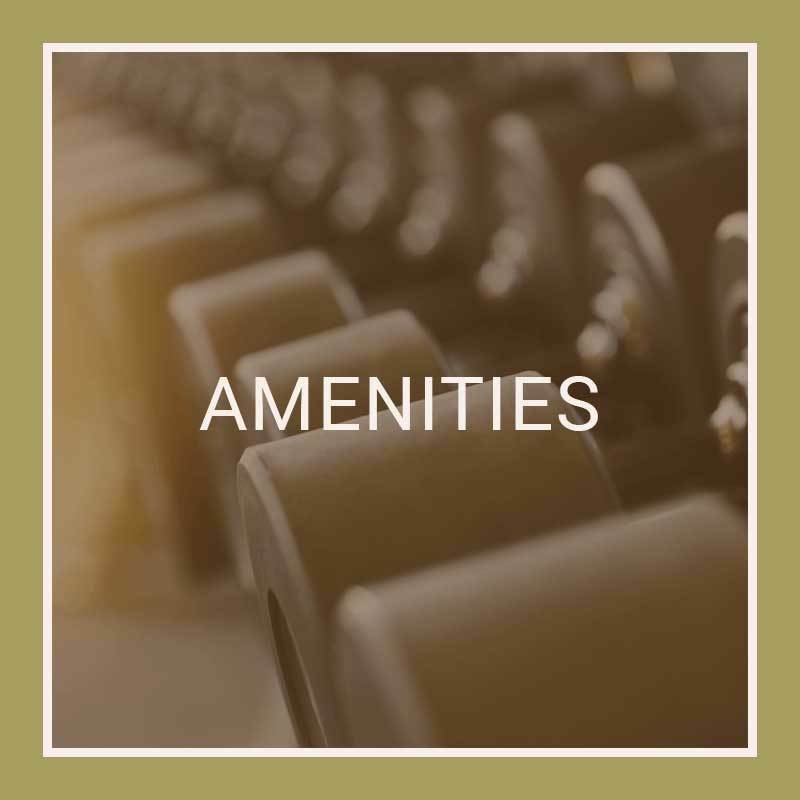 Our one, two, and three bedroom apartment homes in Ann Arbor, Michigan, combine comfortable interiors with convenient amenities such as an on-site laundry facility and recycling services. Make yourself at home when you rent at Ann Arbor Woods Apartments, near the University of Michigan. You and your pets are always welcome at our pet-friendly community near Burns Park. 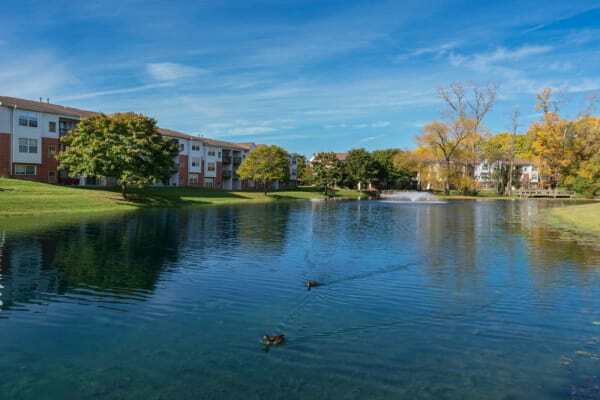 In fact, Ann Arbor Woods Apartments is surrounded by so many parks, your dog will be as excited to move here as you are. 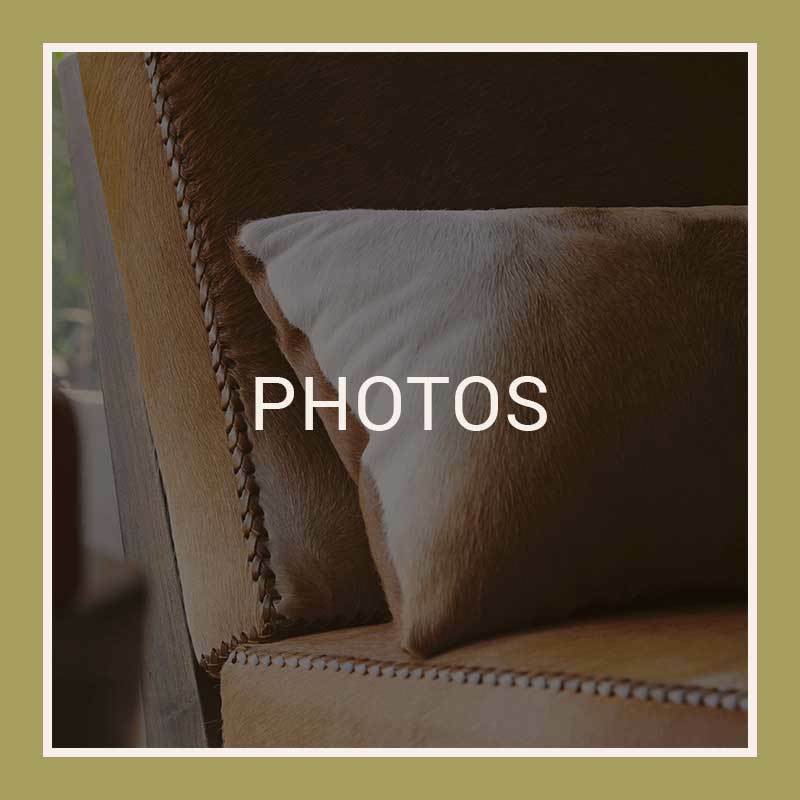 We know your pet is an important part of your life, which is why we have created a community of apartment homes you and your pet are sure to love. 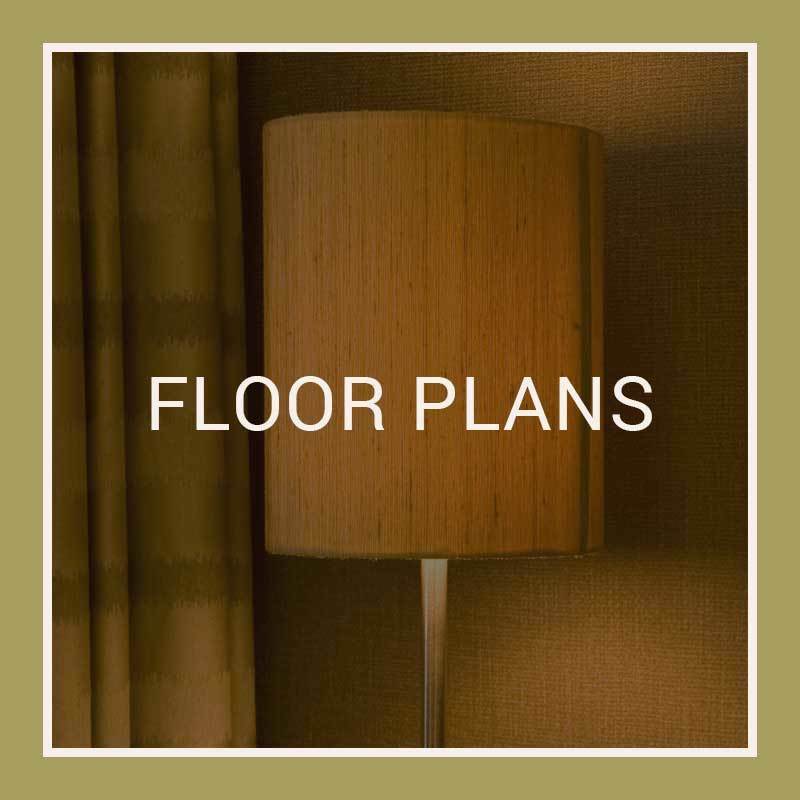 Call our knowledgeable team today to tour our pet-friendly community or learn more about our pet policy. 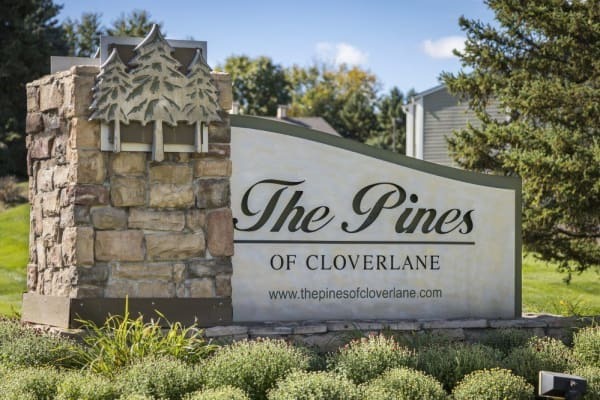 Our community’s park-like setting feels like a quiet retreat while only minutes away from downtown Ann Arbor. The University of Michigan is a short drive away, which makes commuting to work or school a breeze. 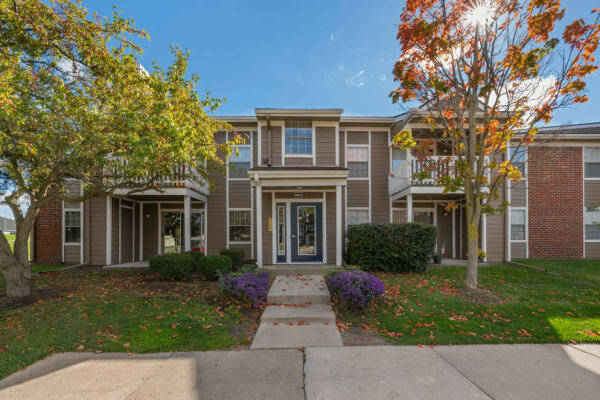 A variety of entertainment and dining options surround your new home at Ann Arbor Woods Apartments, such as Paesano Restaurant and Wine Bar, Winchell Park, and a lot more!